You Are Here: Home > Parts > Parts Specials > PERFECT YOUR BMW WITH GENUINE ACCESSORIES. 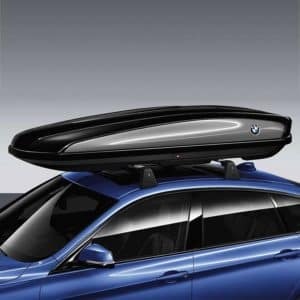 PERFECT YOUR BMW WITH GENUINE ACCESSORIES. 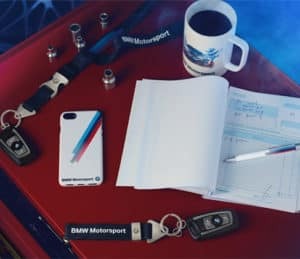 Engineer your own dynamic driving experience with Genuine BMW Accessories. 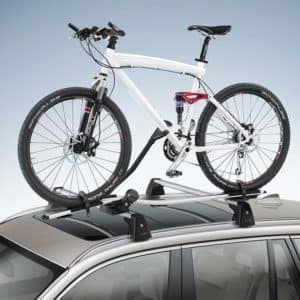 Browse from a range Genuine Cargo & Racks Accessories, all specially designed for your BMW. 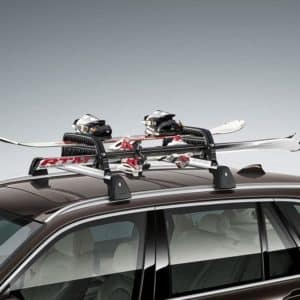 Feel assured in knowing Genuine BMW Cargo & Racks Accessories will always exceed expectations. 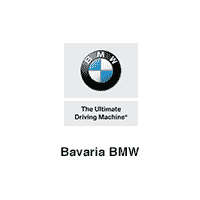 Discover fresh, new ways to express the BMW brand with BMW Lifestyle Collections. 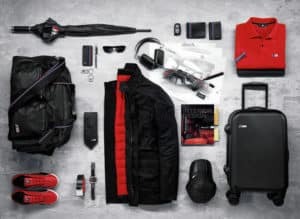 From the practical designs of activewear to the sporty styles of Motorsport, the BMW Lifestyle Collections expand your BMW experience. 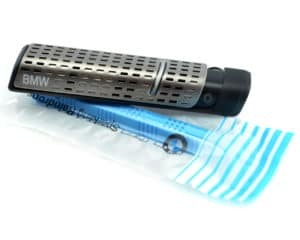 BMW Natural Air Kit allows you to refill you Natural Air Freshener with the fragrance that fits your mood and lifestyle.